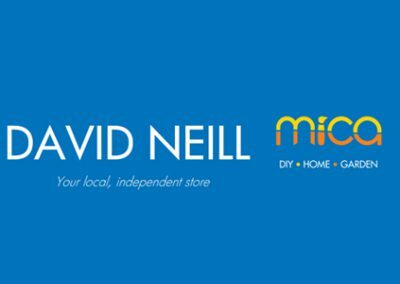 Based in Ashbourne, David Neill Mica Home & DIY has been open since 1989 when it was established by managing director Mark Hidgcock’s father. David Neill has gone from having 3 part-time members of staff to 6 full time members, and in 2017 Mark and his brother were passed the business by their father. Over the years the business has had to change to keep up with trends and fashions. 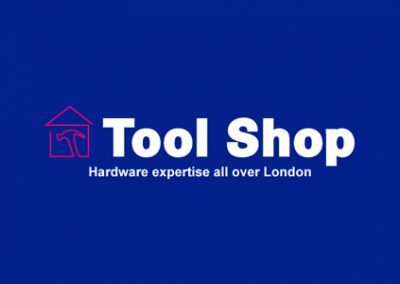 When the store first opened, car parts were a prominent department, but as the business has evolved over time they now stock everything from DIY / Hardware products to Homeware goods. 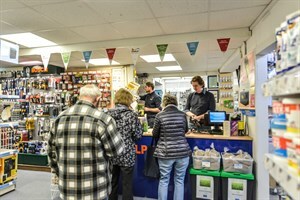 Now Mark and his brother have taken over the business, they have plans to modernise the building and refresh the customer experience through the store. 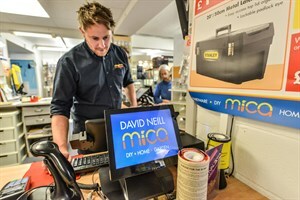 Known for their excellent customer satisfaction, the team now wish to open 2 new stores alongside their current store on the main high street in Ashbourne’s town centre, so they can spread their DIY knowledge and expertise to DIY enthusiasts everywhere. In the future, we are very excited to see Mark and the team develop their fathers’ business and we will always be there to provide them with modern, hassle free EPOS.